Especially for air intake systems! Our Aluminium pipes are perfectly suited for welding of good air charging systems. The pipes are from Germany and are superior to many offered thin polished (Asian) Aluminium pipes and elbows! 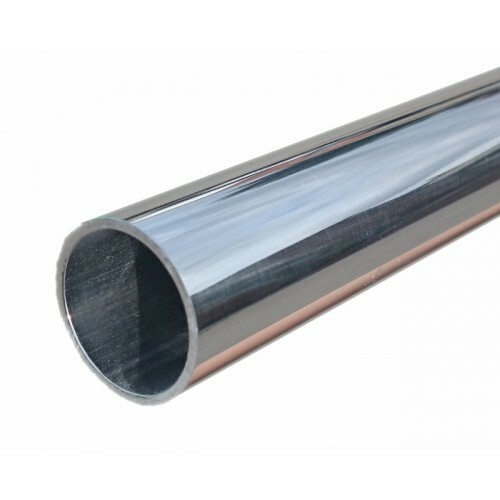 Our Aluminium pipes are intended for air charge piping in an engine bay. They may have scratches or small bumps at the outside due to stocking. This is not relevant for the intended usage. We don't offer Show-and-Shine pipes or Construction pipes for other uses.